It’s been just over a month since we released our Mobile Marketing Playbook – and since then we’ve loved hearing your feedback on the content, as well as your thoughts on mobile marketing on the whole. Today, eMarketer echoed our firm belief that mobile will soon become a core component of digital marketing programs, declaring that mobile has now achieved “mainstream” status. 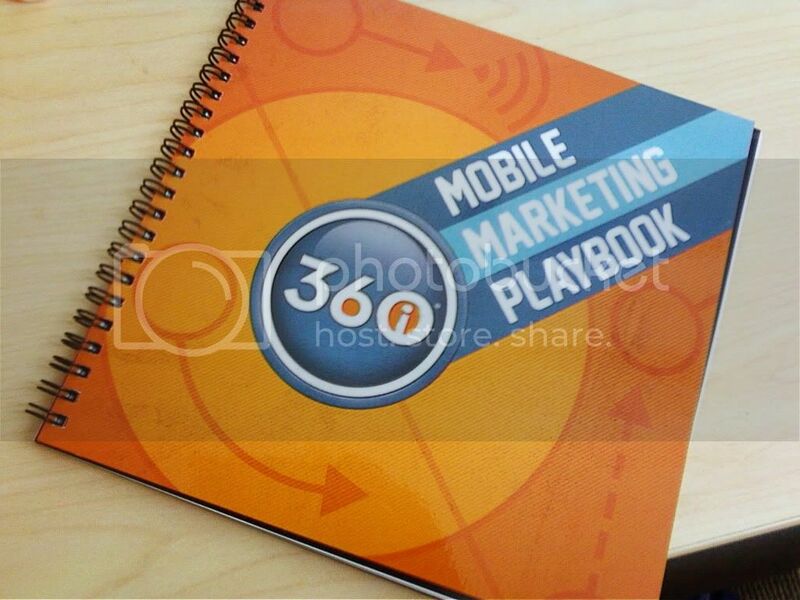 With such big things to come in the mobile space, we’ve decided to help you prepare by giving away a few print editions of our Mobile Marketing Playbook. As always, you can download the full e-book for free at http://360i.com/mplaybook. Email the secret password to editor@360i.com. That’s it! We’ll announce the winner this Friday.